Hathmore Technologies Celebrates 40th Anniversary in 2019! Hathmore Technologies celebrates 40 years in the energy efficiency and clean energy industries. Over the years Hathmore has transitioned from performing energy audits and ratings into online training and certification. 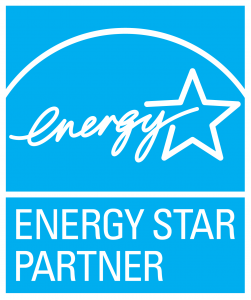 Hathmore offers the Accurate Rater Network (ARN), a RESNET accredited providership and ARN also is a LEED® for Homes providership plus an ENERGY STAR® partner. Hathmore Technologies works with Doff Industries to offer online, on-demand courses through the EnergySmart Institute. Note: This is an informational website only and there is no membership involved. No data is being collected other than what is required for website security. REMCollect is a field data collection and management app for mobile devices that automatically creates a REM file readable by both REM/Rate & REM/Design energy modeling software programs.